Every employee covered under the Employee Provident Funds and Miscellaneous Provisions Act, 1952 is allotted a PF Account Number or Member Identification Number. This number is unique in respect of any organization that employee is working at. But when the employee goes to work for a new organization this number is changed as the organization changes. Hence a new number will be given to him. This creates a lot of confusion. So UAN will act as an umbrella for the multiple Member Ids allotted to the same individual. The idea is to collate multiple Member Identification Numbers (Member Id) allotted to a single member under single Universal Account Number. This will help the member to view details of all the Member Identification Numbers (Member Id) linked to it. If a member has already been allotted Universal Account Number (UAN) then she or he may provide the same to new establishment/ employer which in turn will mark the new allotted Member Identification Number (Member Id) to the Universal Identification Number (UAN). Members can activate their UAN by visiting the UAN based Member Portal website i.e. 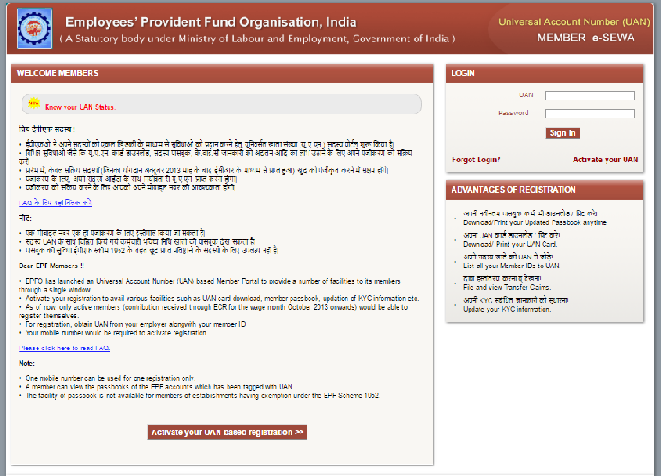 https://unifiedportal-mem.epfindia.gov.in/memberinterface/. Member should have UAN, Mobile and Member ID readily available to activate his/her UAN on the UAN Member Portal. Enter your Mobile Number: Only registered mobile number your employer furnishes during generating your UAN. Once the submit button is pressed, following screen will appear which will show that member’s credentials are verified. This screen allows the member to create password for login to this portal to have an access of the facilities provided in the UAN driven Member Portal. User Name will always be your UAN. After submitting, following screen will come and message will go to the member’s phone for successful registration to access UAN driven member portal. 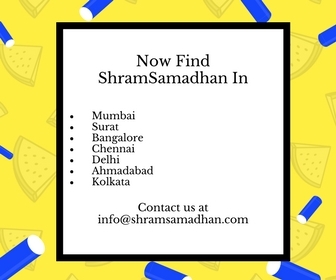 The idea is to list multiple Member Identification Numbers (Member Id) or PF NUMBER allotted to a single member under single Universal Account Number. This will help the member to view details of all the Member Identification Numbers (Member Id) and further enable to check the eligibility for online transfer claim through the options ‘List Previous Member ID’ and ‘View Status’ from the Menu ‘Previous Member ID’. In future there is no need to list the member ids as it will be linked automatically on the basis of Form-11 information. Member needs to disclose his/her UAN/Previous Member ID to the new employer through Form-11. Member can feed the details of his/her previous member id to be linked with UAN. The name in the previous member id should match with the name of current member id. Otherwise, system will not allow the member to link the previous member id with UAN. The screen above shows the details of the previous member id to be linked with UAN. Member has to tick the check box which says that the information displayed is correct and member account belongs to him/her and submit. Once member press the button ‘Submit’, he/she will be asked to ensure through the message. If he/she is sure, can press ok. Otherwise, he/she can cancel it. When an employee leaves an establishment and joins another, he/she is required to get the funds and service details transferred to the new account. The facility would provide portability from one account to another by linking the different Member IDs, if, the KYC details have been verified by both the employers. 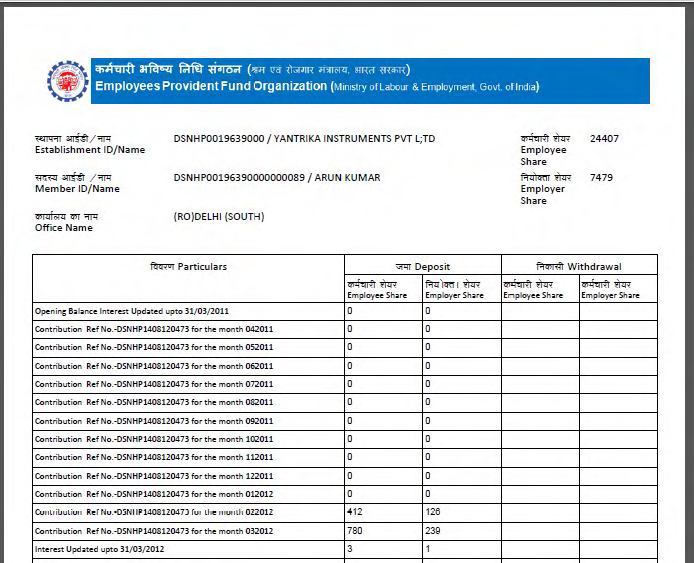 Select Any KYC Document from above in drop down as below (BUT BANK DETAILS ARE TO BE GIVEN IN ALL CASES). Means two documents are needed one of them will be bank. SCAN THE DOCUMENTS AS .JPG, .GIF, .PNG, .PDF + SIGN THEM + TOTAL SIZE PER DOCUMENT CANNOT EXCEED 300 MB. THEN UPLOAD THEM EACH AT A TIME. After Upload and Save You will see that KYC verification is pending. This is pending until employer approves it. 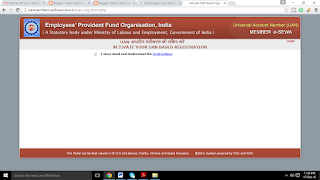 By Member: Member can upload the KYC details through UAN portal. Please What are valid KYC documents- For detail. The Status of KYC initially will be marked as Pending and once approved by the Employer through a Digital Signature, the status will be shown as Verified. 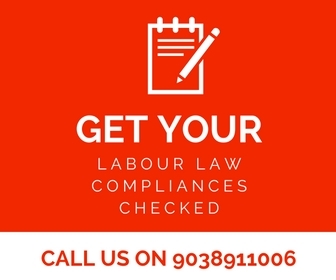 By Employer: Employer can upload the KYC through bulk text file and subsequently approving through a Digital Signature only. After receiving duly completed information from Employer at concerned Field Office, changes will get uploaded within 1 months. Note: Changes in details of member’s particulars will be as per norms of EPF. In case two UAN are allotted to you, this could be because of not filing of Date of Exit by your previous employer in ECR filing and/or you have applied for transfer of service in your current establishment. 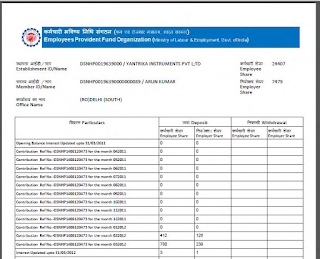 In such a case, you are suggested to immediately report the matter either to your employer and through email to uanepf@epfindia.gov.in by mentioning, both - your current UAN and your previous UAN(s). After due verification, the previous UAN(s) allotted to you will be blocked and the current UAN will be kept active. Later you will be required to submit a Claim to get transfer of service and fund to the current UAN. I want to register myself to UAN registration to know my PF balance. Please advise what forms I will have to fill. Hello, I need to activate my UAN number, but the mobile number I registered is the old one. How can I update this number ? The online page to update this http://59.180.231.60:9091/UANHD is NOT WORKING. Any other way to do this ? Thanks in advance. I got your email in website which was about UAN details. Yeah...the error stating mismatch in data is because the UAN number you are trying to know is not activated yet. Hence, it is throwing an error. And you may be clicking on "KNOW YOUR UAN" option and feeding your details. That option is for finding your UAN in case you have forgotten it and had already activated it. But in your case, it seems you have not activated your UAN in the first place. Hence, you click on "ACTIVATE UAN" option first and feed all correct details available with you and activate by using an OTP generated to mobile number(any) provided by you during activation and click on 'validate OTP and activate UAN' option below. After then, you will be able to see your activated UAN on the screen. Hope this resolves your issue. Hi...Members with authenticated Aadhaar details seeded against their UAN should try with their name and date of birth as registered in adhadar. Your mobile number is required only to receive an OTP and can vary, no issue for that. Hi. I have worked for 2 companies, anmely A and B. After i left B, i went to withdraw my pf. I took out the pf account balance associated with B. Now the pf account balance associated with A has money in it. How do i withdraw that mone? 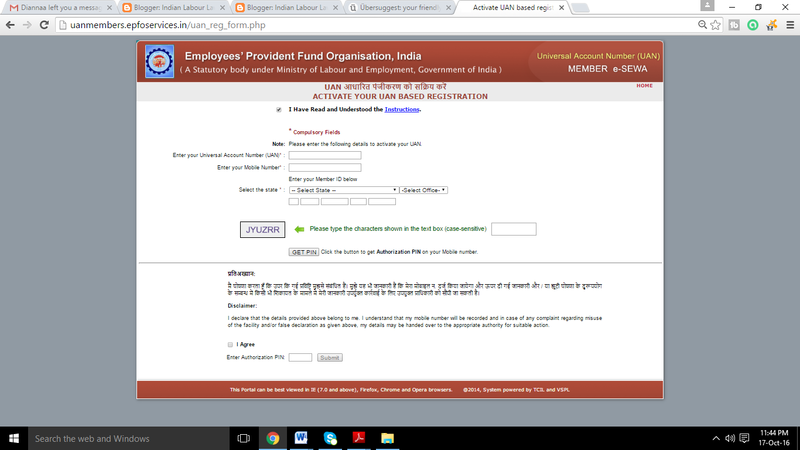 Hello any one helf me, While I am try apply pf apply on EPF website this time error getting your pan not verified but my pan already updated on my pf account. I have a UAN with aadhaar linked to it and absconded in last company, they didnt update Date of Exit. I have withdrawn 75% of amount as advance showing reason as that not working from 2 months. Now I am joining in new company but I am not providing old UAN in new organisation. 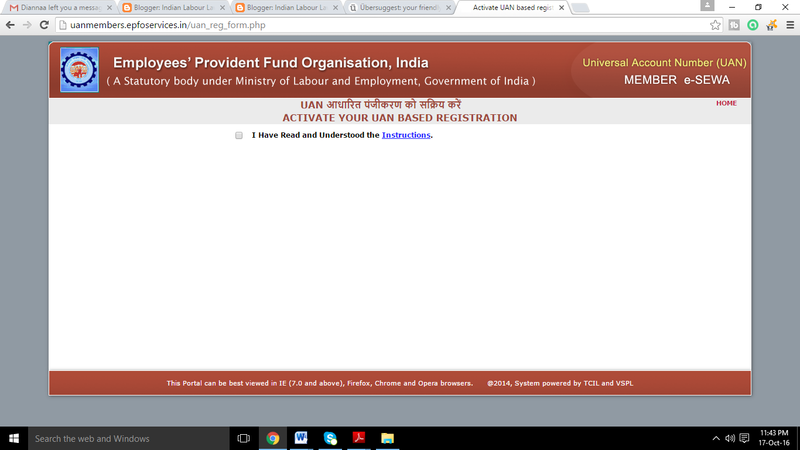 Whether I can get new UAN even in the new organisation without any error through I have previous UAN linked to aadhaar ? Or anything error will trigger when new employer is creating new UAN to me. Please help me on the above . My employer is not approving my bank KYC would you please suggest another way so that I can claim my hard earned money. I resigned from the company with complete formalities. 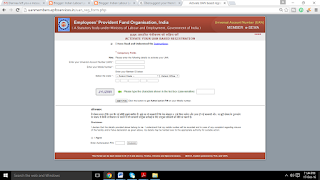 I all ready activate UAN number then I want change my name and date of birth because my my name and date of birth is worng.i send request through epf portal I all ready send all documents in PF office but my company not aprovapp .what I do now .